Sometimes, highway driving is unavoidable. Sometimes, highways are the only conceivable route to take in order to get to a destination on time. In fact, sometimes, highways are the only route to take in order to get to a destination at all. 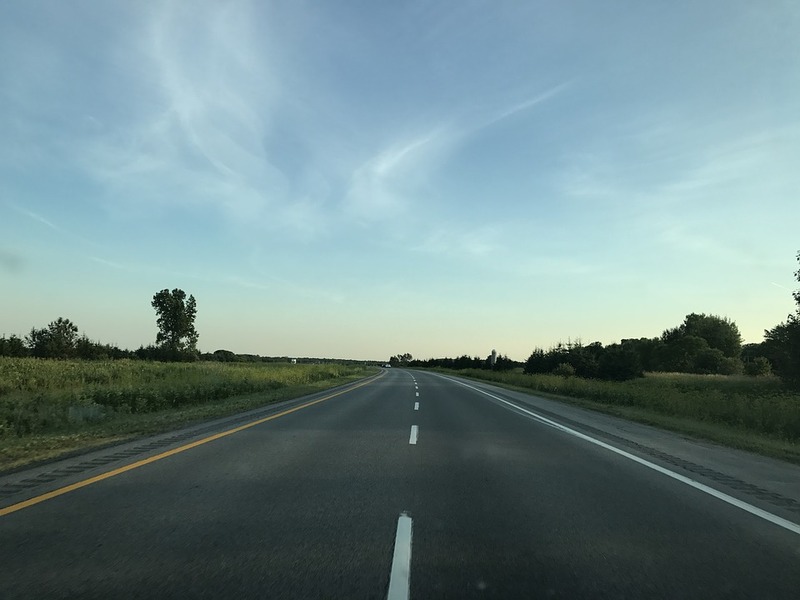 Yes, highway driving is sometimes unavoidable, and this means that you will probably have to drive on a highway at some point in your life as a driver. But, you can take the stress out of doing so by simply ensuring that you know how to stay safe upon the highway — to find avid on that very matter, make sure to read on. Watching and monitoring your speed whilst driving on a highway road is one of the most important things for you to be doing if you want to stay safe, so make sure you do it! And yes, this might sound like a bit of a no-brainer, but you’d be surprised at just how easy it is to lose a track of your speed on the highway and just how many speed-related accidents there are annually on our highways, so make sure you are monitoring your speed at all times. Specifically, make sure you are sticking to the speed limit of the stretch of highway that you are driving on at ALL times. Ensuring that there is a safe distance between you and the vehicle you are immediately following is pivotal if you want to stay safe on the highway. It is pivotal because this space could be the difference between you hitting the car in front of you upon having to break suddenly, and you managing to stop safely before a hit takes place. For advice on how to maintain a safe following distance, make sure to head here. Heavy duty vehicles, such as vans, tractors, trailers and trucks, always have been and always will be a mainstay of the highways. They are a mainstay because highways offer them, or specifically their drivers, the chance to transport products en masse easily and in the quickest time possible. So, if you enter on a highway thinking or hoping not to see a heavy-duty vehicle, then think and hope again because they WILL be there. So, it’s not about hoping not to see a truck, for instance, but it is about doing all you can to avoid being hit by a truck. To do this you should be mindful of the truck’s existence, first and foremost, because deviating into its lane without knowing that it is there will put both you and the truck’s driver in immediate trouble. You should also try to give the truck as much space as possible, even when you are in a separate lane to it. You should try to stay out of its blind spot whenever you can. You should pass slowing moving trucks (or, specifically, tractors) with extra care. And, lastly, you should always bare the size of the truck in mind. Driving on the highway is worth it, there is no denying that. But, highway driving is only worth it if it is made as safe as possible. So, make sure your next bout of highway driving is as safe as can be!